The VoIP industry has grown a lot since CounterPath first started developing softphones back in 2002. This growth has led to various sizes of VoIP service providers offering hosted, on-premise and hybrid cloud offerings. However, with all the demand on the service itself, not all providers have the need or resources to maintain customized softphone offerings for their customers. Many have made one-time investments in softphone endpoints that have not updated their software in years. As the market developed, CounterPath saw this need, leading us to launch our ITSP (Internet Telephony Service Providers) partner program in May 2011 when we first introduced our mobile apps for iOS and Android. 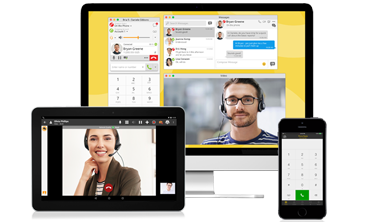 The program lets ITSPs focus on their strengths in providing the backend VoIP service, and leaves the maintenance and support of the endpoints to the industry’s best-of-breed softphone provider, CounterPath. To date, we’ve partnered with more than 200 ITSPs to add account provisioning to our various softphone products on iOS and Android. By doing this, end users have the ability to quickly and easily enter their basic account details and make calls immediately. 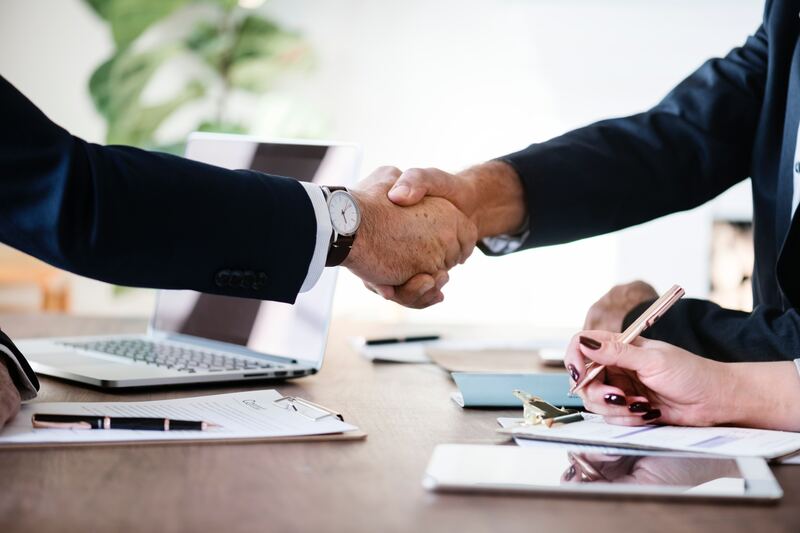 The CounterPath ITSP Partner Program builds efficiencies in the overall market by allowing ITSPs to optimize their network and leave the development and updating of VoIP endpoints to a market leader. This allows ITSPs to avoid introducing monetary risks in inventory uptake, ROI, resourcing or support for end users. CounterPath provides ITSPs with comprehensive test plans to ensure their service is standards-compliant with the most interoperable softphone in the world. Interested in being part of our partner program? Simply visit our partner program page and sign up for an account. The program is free to participate in and all we ask in return is for you to test your service with our softphones and add a link to CounterPath’s products on your website. Join our ITSP program to be added to our list of pre-configured providers today!